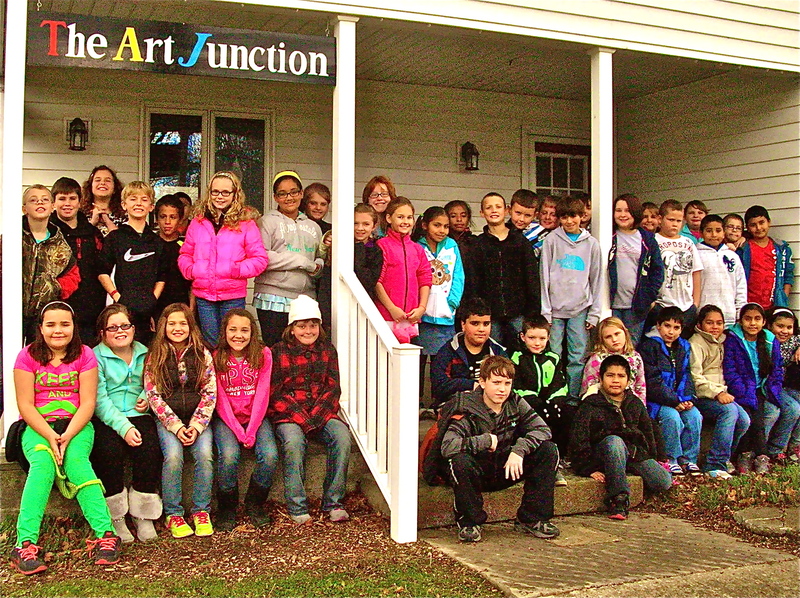 The Art Junction hosts many field trips each year. 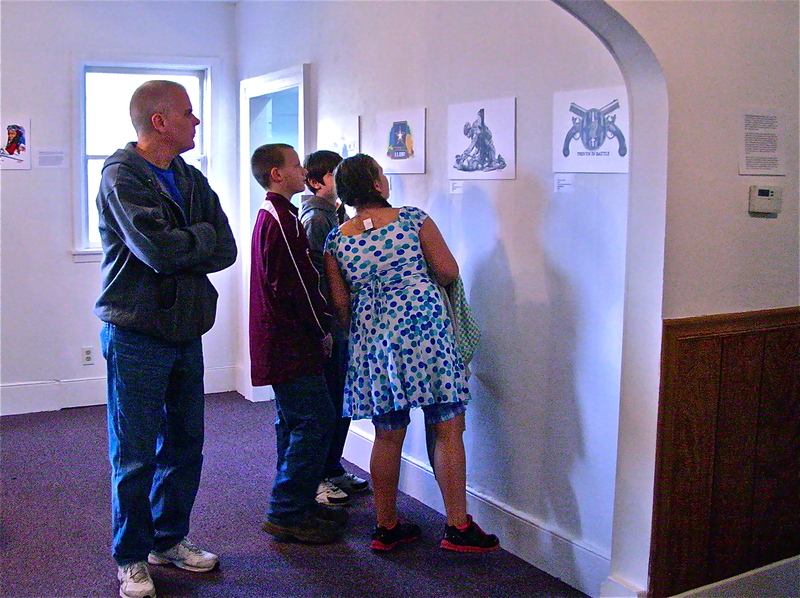 Local student have an opportunity to experience local art and artists in their community. We invite you to stop by and see our exhibits or book a special session for your community group or family! The Art Junction sponsors many events like artist talks. 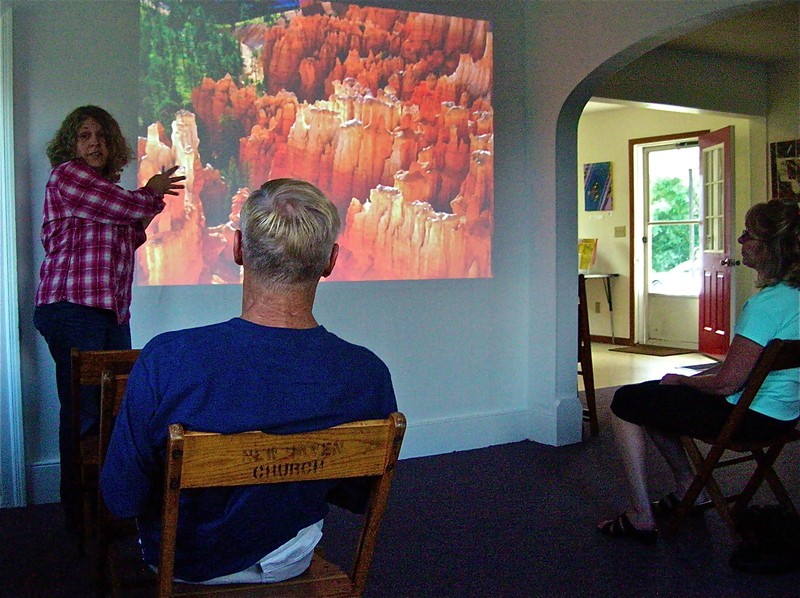 The Art Junction was thrilled to have Amanda Kiplinger, local photographer from Polk, Ohio, speak and present her photographic work Buckeye Landscapes at the Art Junction. Amanda shared her passion and interest in photography, which began when she picked up her first camera at the age of twelve. Amanda states in her biography: “Growing up on a dairy farm in Ashland County gave me many opportunities to photograph landscapes, my favorite subject. While other teenagers were busy taking pictures of their friends making goofy faces, I was trying to imitate my favorite landscape photographer, Ansel Adams. Several years later I decided to make my love of photography into a profession.” Maybe you can join us for a future event at the Art Junction! 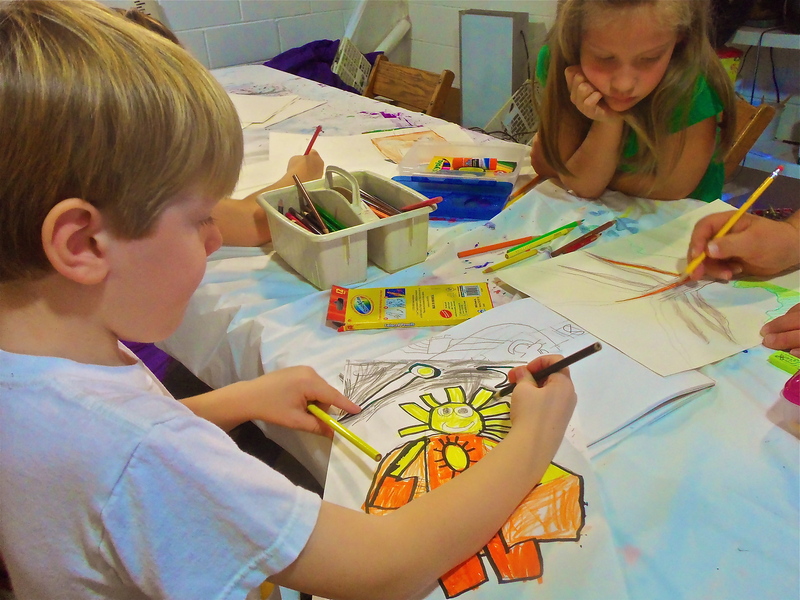 The Art Junction offers a variety of creative classes and events for all ages. We hope you can join us for a future event!